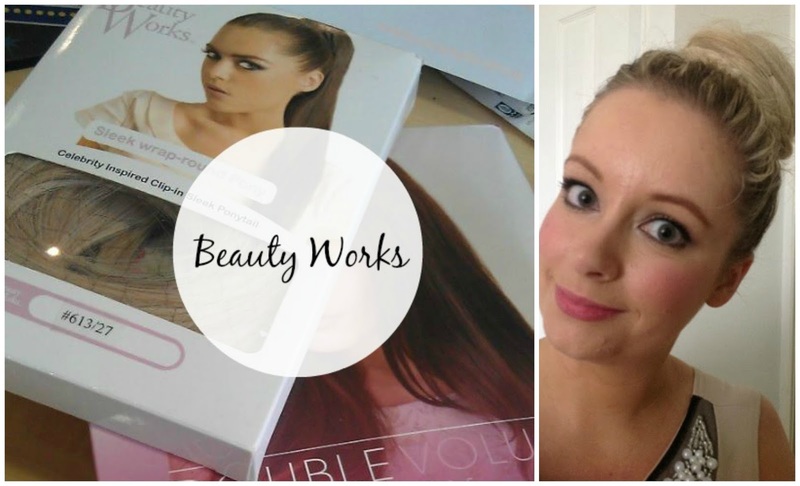 Hands up who can tell that I love Beauty Works!! I only discovered them a year ago and now own so many of their hairpieces. They are my number 1 for quick fix glam hair. 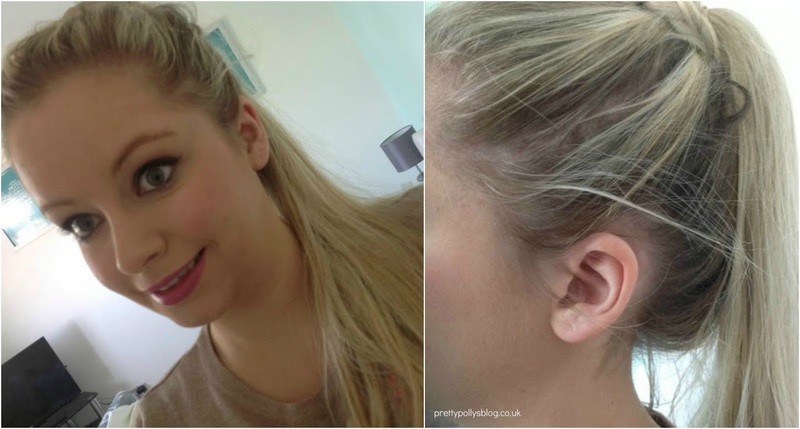 The sleek ponytail is hair attached to a small net with clips and combs. 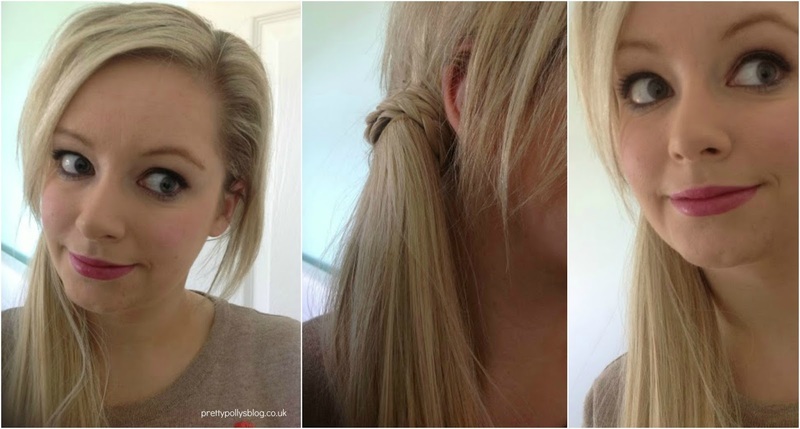 Today's post is how I wear my sleek ponytail. 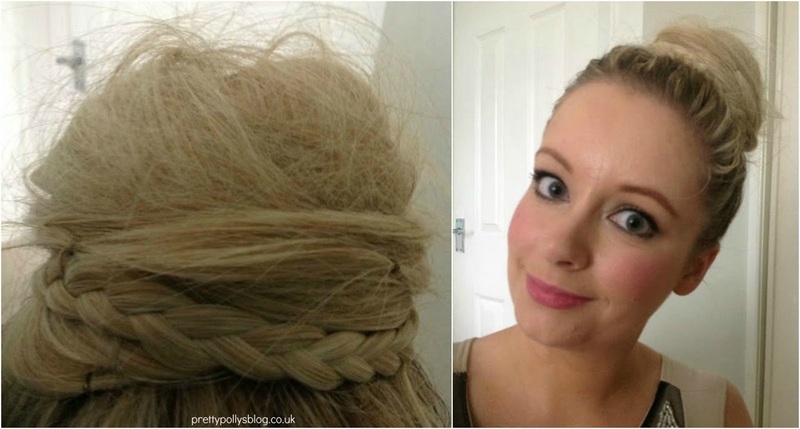 This was a last minute idea when I was attending a day time event and I still wanted to look glam but thought a full head of extensions was maybe a bit much. So I put my pony in, put in a bun ring, wrapped the hair around it and then pinned in place. The sleek ponytail comes with an additional strip of hair that is plaited so it creates a nice addition to the bum making it look more polished. I then slightly ruffled it at the top to give more texture and I was really happy with the results. I am still trying to get used to applying this as a ponytail and I haven’t quite figured it out yet but once I do I will let you know. It's getting it to look seamless as possible and like a real ponytail that I am having trouble with. I was happy with what I created here but I do need more practice to get it right. As I do with all my Beauty Works products I trimmed this as I felt the length was too long for me.